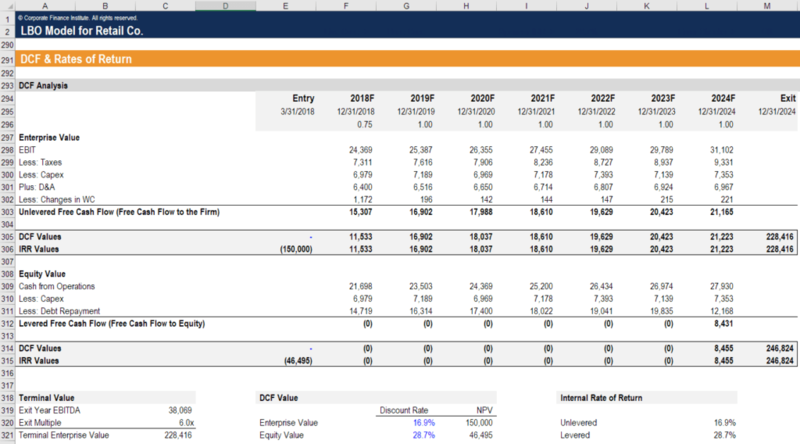 The standard color coding for financial modelingWhat is Financial ModelingFinancial modeling is performed in Excel to forecast a company's financial performance. Overview of what is financial modeling, how & why to build a model. A 3 statement model links income statement, balance sheet, and cash flow statement. 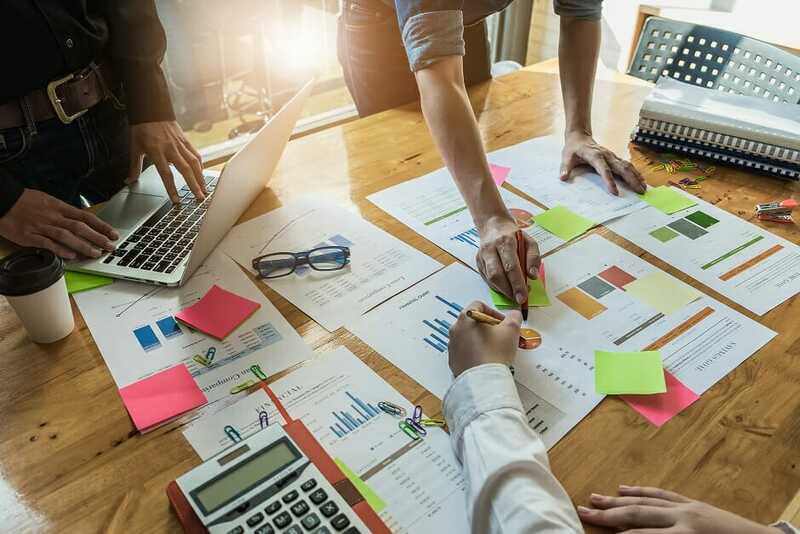 More advanced types of financial models are built for valuation, plannnig, and is to make assumptions and hardcodes blue, formulas on the same sheet black, formulas that refer to other worksheets green, and formulas that link to external files red. This color code standard is followed by professionals all around the world across all major industries and job functions.